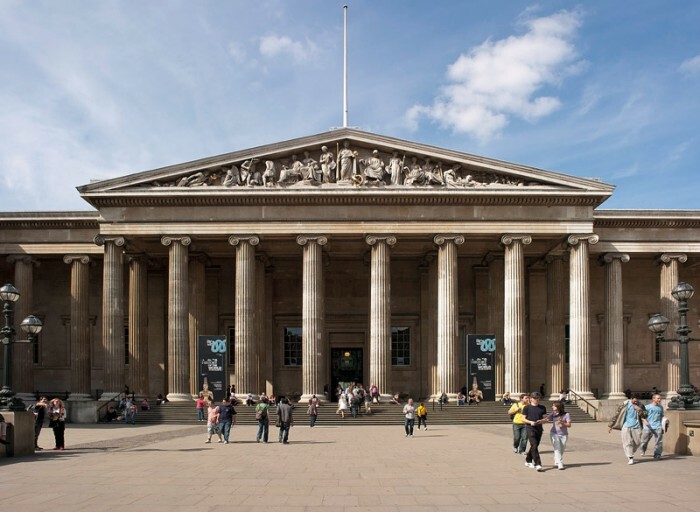 This British Museum located at the site of Bloomsbury London. Note that it is a public institution and it is mainly dedicated to show and display human history, culture, and art. Its collection comprises of 8 million works. This museum is one of the largest and large museums so far. This museum primarily takes us back to the story and times of human culture. It established in the year of 1753. It consists of massive collections and works presented by the physician and also a scientist named as Sir Hans Sloane. It was on 15th Jan 1959 that this museum was opened for the first time for public out there. It has been seeing constant expansion since the time of two and a half centuries. It was in 1973 that this British Library Act 1972 announced a detachment of this museum library department. Sponsorship of this museum came from the department of digital, media, culture and sport. 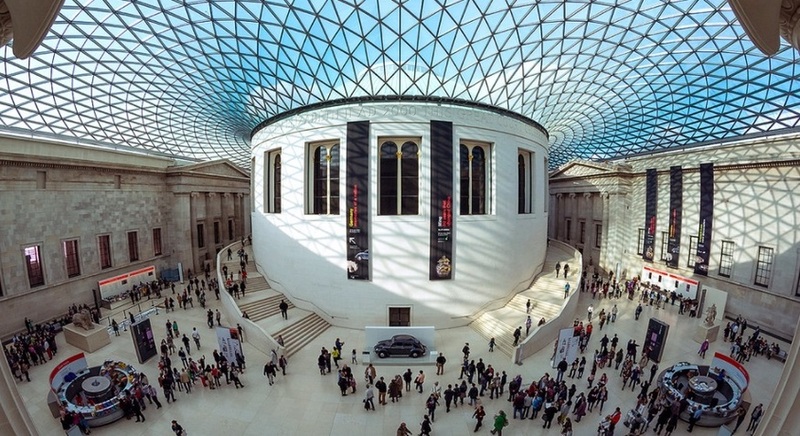 No admission fee is there to visit this British Museum. But if you will carry out some of the exhibitions over here and will take part in them as a visitor, then they will charge some fees from you.